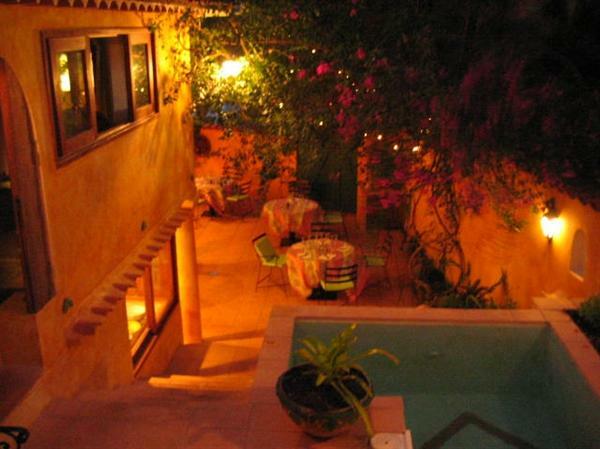 Travel Registry is a honeymoon AND holiday registry service. That means we can build a travel registry for you - then your friends and family can contribute to your French Polynesia travel instead of buying gifts for your birthday, wedding, engagement or any other event you can think of! It's really easy to set up. 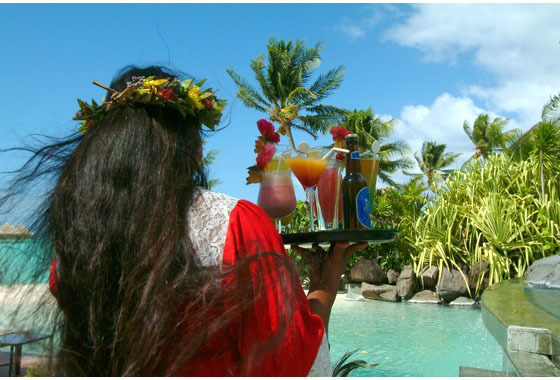 Below are some ideas of activities in Bora Bora, French Polynesia. 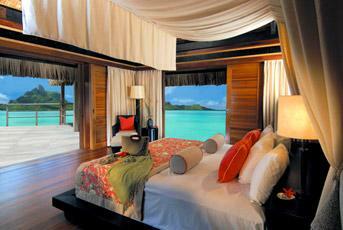 Accommodation at Intercontinental Bora Bora Le Moana Resort - Staying in an overwater bungalow. Includes daily American buffet breakfast. With bonus honeymoon gift. 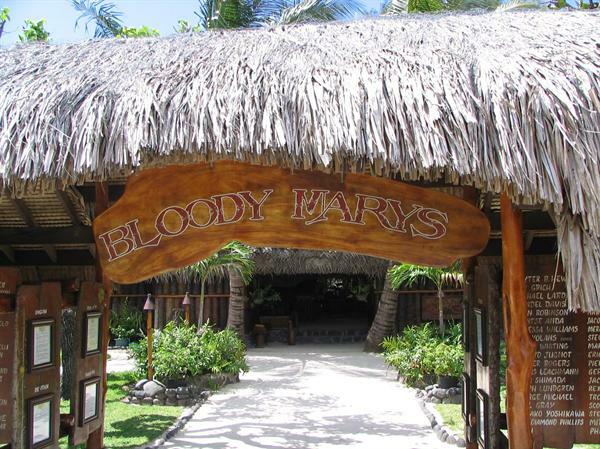 Bloody Mary's Restaurant - Overlooking a stunning lagoon in Bora Bora, it's no wonder that Bloody Mary's attracts so many famous diners. Cocktails delivered to our Overwater Bungalow - Can't wait to sit over the water and order cocktails directly to our own slice of paradise. 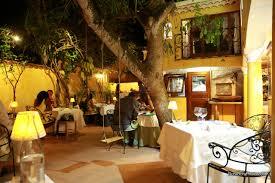 Degustation Dinner at La Villa Mahana - Highly recommended as the best food in the world we thought it was worth a look. Book months in advance. 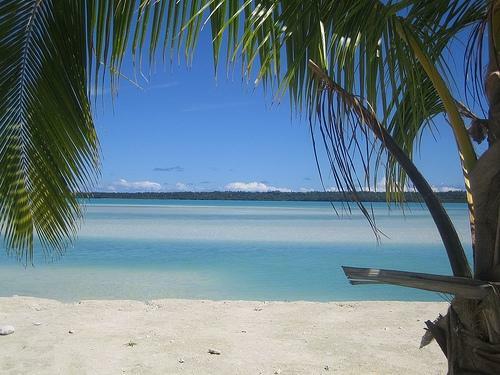 Full day islet picnic - Full Day Tour with picnic: a full day on the lagoon with a delicious Polynesian lunch served on an islet.During this amazing 26 mile tour around Bora Bora, you will snorkel in coral gardens, swim in pristine waters, encounter sharks and stingrays. 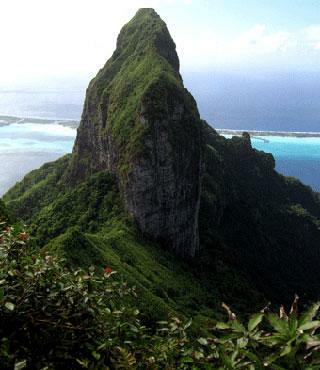 Guided Hike - An experienced guide will explain to you all about the many Bora Bora legends and myths and colorful Polynesian history here going back for centuries during this 3 hour hike. La Villa Mahana Restaurant - Enjoy a romantic dinner at this extraordinarily fine little restaurant, the best in all of French Polynesia. The walls of this Mediterranean-style villa are adorned with the works of noted French Polynesian artist Garrick Yrondi. Lagoon Cruise - Sailing from Vaitape Bay past Raititi Point and islets of motu Toopua and motu Tapu, taking an island beach break. 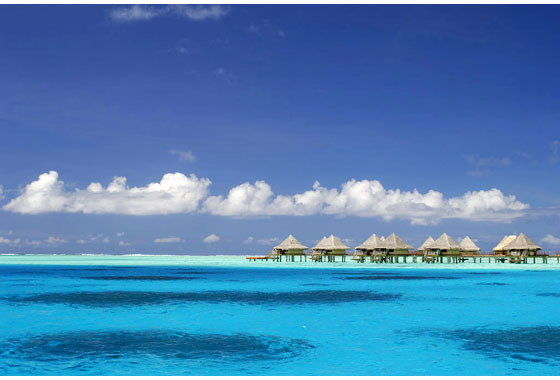 St. Regis Accommodation - Contribute to a 5 night stay at the St. Regis Resort Bora Bora. Facing the turquoise lagoon, the Over Water One Bedroom Villas are tastefully designed in exotic woods and marble; and feature a private terrace and gazebo.